Please note that you will be registering your child to attend the Boys & Girls Clubs of Central Minnesota. Credit card payment is required with online registration. A $10.00 fall registration fee must be included. 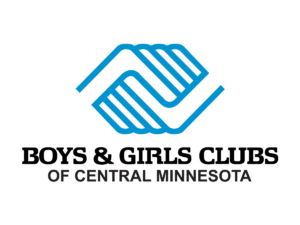 Boys & Girls Clubs of Central Minnesota would like to offer free Club memberships to children from military families through Boys & Girls Clubs of America’s Mission: Youth Outreach program. Please fill out this brochure voucher (PDF) and bring it in for your child(ren)’s free Club membership and/or use it for $10 off your KIDSTOP registration. If you have any questions, please feel free to contact the administrative office at 320-252-7616. Also, please consider joining our email contact list for important information regarding programs, including weather-related closings, field trips and special events. Email us with your child’s site and your email contact information at club@bgcmn.org. Please download a copy of the Boys & Girls Club Parent handbook for your review.